Vintage Feminism: classic feminist texts in short formWITH AN INTRODUCTION BY JEANETTE WINTERSON`What conditions are necessary for the creation of works of art?' Security, confidence, independence, a degree of prosperity - a room of one's own. 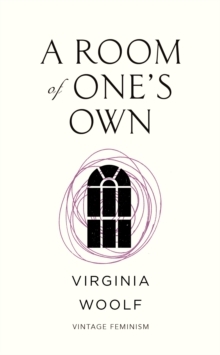 All things denied to most women around the world living in Virginia Woolf's time, and before her time, and since.